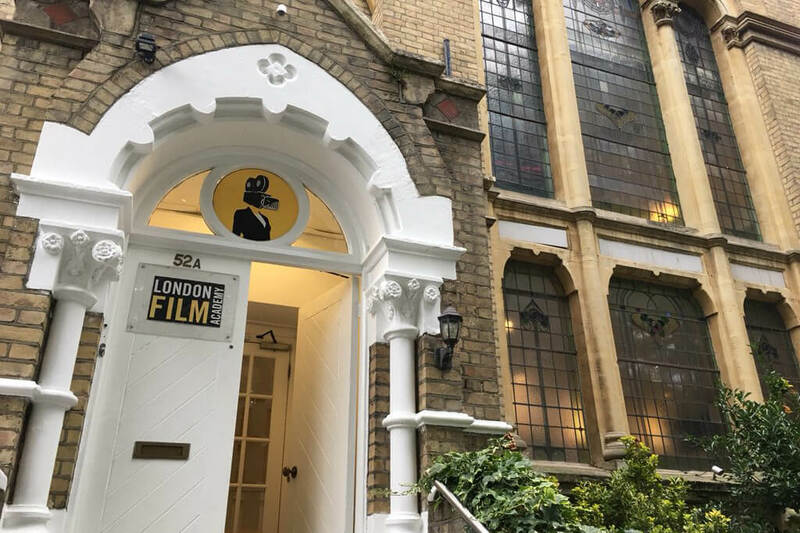 The London Film Academy was established in 2002 and has since become an internationally recognised as an innovative film school, producing that produced multi-skilled, world-class filmmakers through training that is hands-on, industry-relevant, of the highest standard and delivered by industry experts. The collaboration is for a two year ‘Fast-Track’ BA (Hons) in Filmmaking, delivered in London at LFA and validated by the University of Derby. LFA also deliver postgraduate-level Diplomas in Filmmaking and Screenwriting with progression partnerships in place with the University of Derby, University of Hertfordshire and Anglia Ruskin University. Students apply to London Film Academy throughout the year and enrol in September.